Home Electric Vehicles What is the used market like in 2017 for hybrids and electric vehicles? What is the used market like in 2017 for hybrids and electric vehicles? Resale value on cars depends on where the car fits into the market, the image of the brand, the respect for the particular model, the quality and features of the particular vehicle and the price of the latest model on the market. Hybrid cars have been with us for 20 years which is a reasonable time to have settled into a pattern but practical electric vehicles are much newer to the market. The Toyota Prius was first produced in 1997. Brendon Green, General Manager of Motor Vehicles at Pickles Auctions, reflects on the early days, “I think the Prius was like $60,000 new. I remember selling the first Prius that we ever had. We put it up in a luxury car auction because it’s the first one we’ve ever had and it was quite a rarity”. Car companies are not going to stand idly by if there are some customer concerns. “There was a lot of fear mongering initially around the cost of those replacement [batteries]. But Toyota were quick to jump on that and rectify that. So we don’t hear of massive repair bills or massive replacement costs” claims Green. 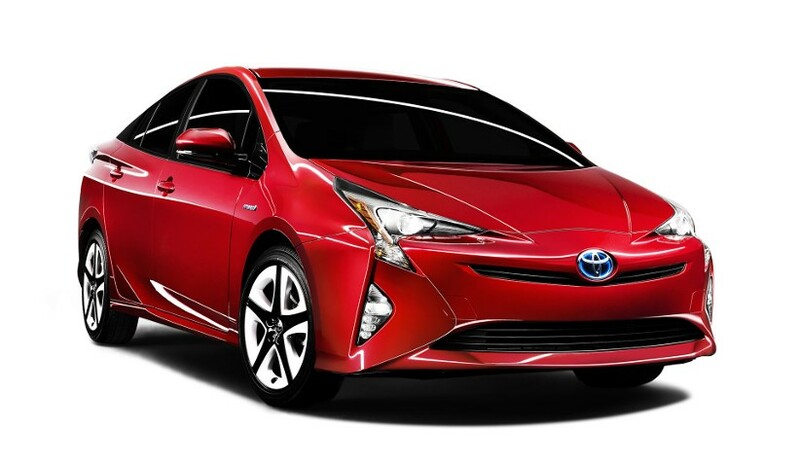 “Certainly the Toyota Prius has been well adopted by many different clients, largely the fleet companies and the governments alike. In more recent times the Hybrid Camry’s have taken more of the limelight than the Prius”. The hybrid Camry resale value has been better than the petrol version. “The hybrid was certainly outperforming the petrol Camry for a long period time by quite a significant amount. And that was just due to the popularity of say that taxi industry particularly in Victoria when they first hit the market. So I think that gap is sort of narrowed in more recent times but the hybrids are still very popular” states Green. So where are we with electric vehicles? The reality is that there are few examples to gauge the resale value. Green says, “They’re in very limited supply really there there’s only a handful that we tend to see every year. They might be a repossession that comes through from to a finance company. The others typically will come through as from a fleet company”. Buying an electric car just a few year ago was like buying the first computer. Car companies from Mitsubishi to McLaren are designing electric cars and local air pollution is a very big issue in most capital cities. But governments in Australia have been slow to encourage electric vehicles. The business world has a role to play in encouraging government supported incentives and infrastructure. “I’m aware that some of the leasing companies that have been trying to lobby in and put cases forward to the government to support that because I know that from a fleet perspective it’s a great option. It can help to minimise cost and it’s obviously fantastic on the environment but the resale value in some of those electric cars just hasn’t been there, certainly in the early versions that we’ve seen. I suspect over time when a much better infrastructure and electric gets rolled out throughout Australia that’s when we’ll start to see stronger returns for those particular assets” confirms Green.